Canada’s Anti-Spam Legislation (CASL) came into effect on July 1, 2014. It prohibits the sending of any type of electronic message that is commercial in nature unless the recipient has already provided consent. YCDSB strives to be a steward of the Earth and aims to reduce the use of paper whenever possible. It also recognizes the importance of communicating with its parent/guardian community in a prompt and efficient manner that is appreciated by today’s 21st century parents. When electronic communication methods are appropriate, we must comply with CASL. 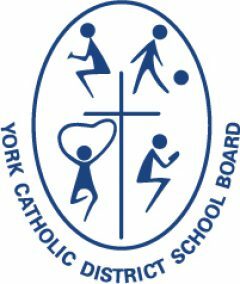 If you have any questions about CASL and/or commercial electronic messages, please contact your child’s school office or e-mail communications@ycdsb.ca.